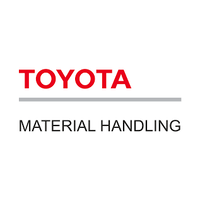 Toyota Recruitment 2019 scheduled for the role of Graduate Engineer Trainee (GET) for Engineering/MBA graduates at Across India. The detailed eligibility criteria and application process are given below. Prepare daily visit report / Weekly report / Monthly report /order won / loss report and send it to the Branch as per the frequency set. How to apply for Toyota Recruitment?